Before 1700, Lutheran frontiersmen and women marked out new territory in the area known today as Douglassville. Driven by their desire to provide for their families and make a life for themselves, they endured great hardships. One of the first priorities for these pioneers was to establish places of worship where they could give thanks for God's grace and protection. In 1701, Rev. Andreas Rudman was given permission to own and possess 10,000 acres of land by William Penn. The annual rent was 100 bushels of wheat. This tract of land is essentially the present Amity Township. From 1725-1752, Germans began to settle the area. They were predominantly Lutheran and Reformed, with a few Moravians and Roman Catholics. But they were still too poor to build a church. Daniel Boone was born November 2, 1734, the sixth of eleven children, in a log cabin, partially preserved today as the Daniel Boone Homestead. Around the time Daniel was dreaming of blazing new trails in the American wilderness, Lutherans in Douglassville were simply worshiping in their individual homes. By 1753 the first church in Douglassville was built, shared by Lutheran and Reformed Christians. It was a frontier church; a simple log structure. Unfortunately, no pictures of it exist. It sat on Old Swede Road in Amityville in the front half of the old cemetery, east of the present St. Paul's UCC Church. In 1795, the land adjoining the original log church was purchased. 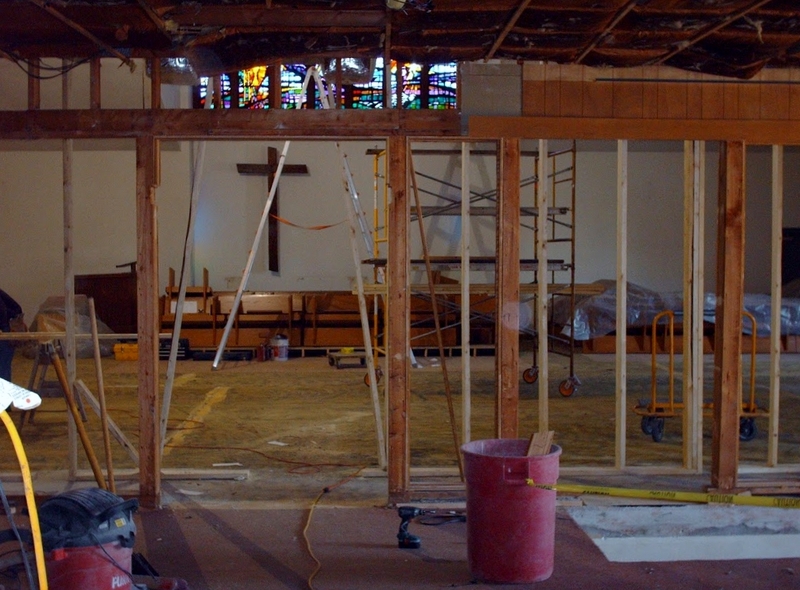 Construction of a new stone church began, costing $3,325. It had a balcony and seating for 500 worshipers. Construction was completed in 1797. In 1817, an organ was purchased at a cost of $889. During 1872 - 1873, the stone church was demolished and a large brick church was built. It was 52' x 81' with seating for 700. It had a balcony on three sides and a 123' steeple. The total cost was $23,635 of which $2,000 was used to purchase a new organ. In 1883, the steeple was struck by lightening and demolished. In 1889, a brick Sunday School Chapel was erected at a cost of $2,300. In 1917, the Chapel was destroyed by fire and the present Chapel was erected at a cost of $4,500. On June 11, 1922, a tornado destroyed the church building. In May of 1925, a new church was built of yellow brick, seating 500. The cost was $121,000. In 1953, the 200th Anniversary of St. Paul's Congregation was celebrated. 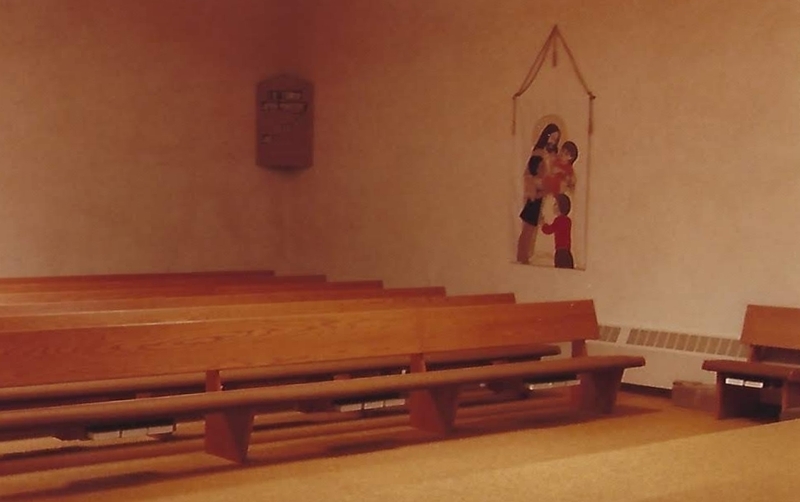 During these years, Worship Services were held every-other Sunday within the Amityville-Friedens-Oley-Pottstown Parish. It was called the Union Church. January 1, 1960 - St. Paul's separated from Frieden's, Oley and St. John's Pricetown. Also on this date, the church elected Rev. Paul J. Dundore to continue as Pastor. Lutherans alternated the 8:00 am and 10:15 am Worship Services with the United Church of Christ congregation. June 12, 1960 - The Parsonage was completed, with a construction cost of $33,208. October 26, 1960, Lutheran Church Women were organized under the pastorate of Rev. Paul J. Dundore. 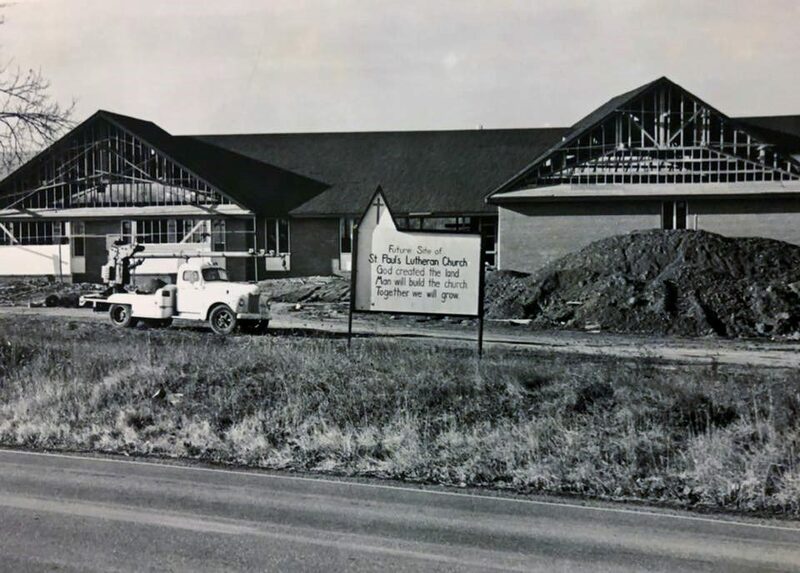 April 26, 1964 - A Christian Education building was dedicated for a cost of $101,972. November 3, 1966 - A self-study committee was formed between Lutheran and U.C.C. congregations to discuss future needs. November 19, 1972 - Lutheran Congregation voted to accept $100,000 for their share of the building, and the Union relationship was dissolved. 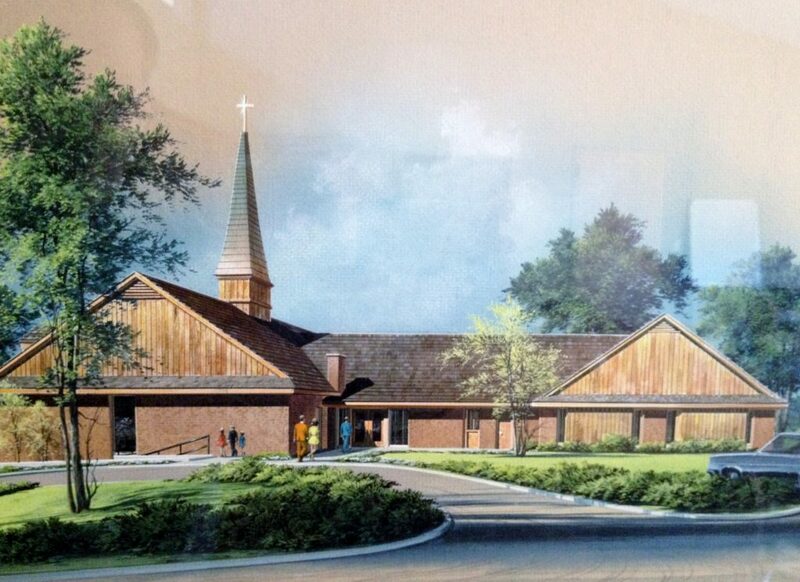 Groundbreaking for the current St. Paul's Lutheran Church was held May 5, 1974 and the last Lutheran worship service at the Union Church was held May 25, 1975. 1995 - Child Day Care program added. 1996 - Planning committee formed to discuss expansion. 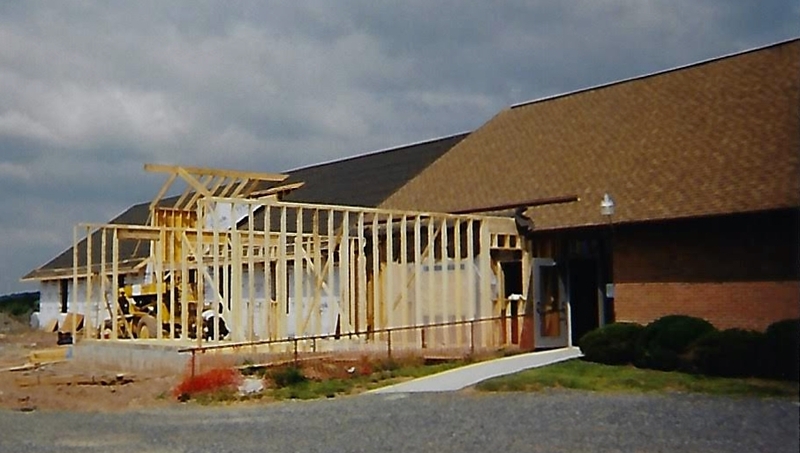 1997 - Plans put on hold due to the retirement of Pastor Larry Schell. 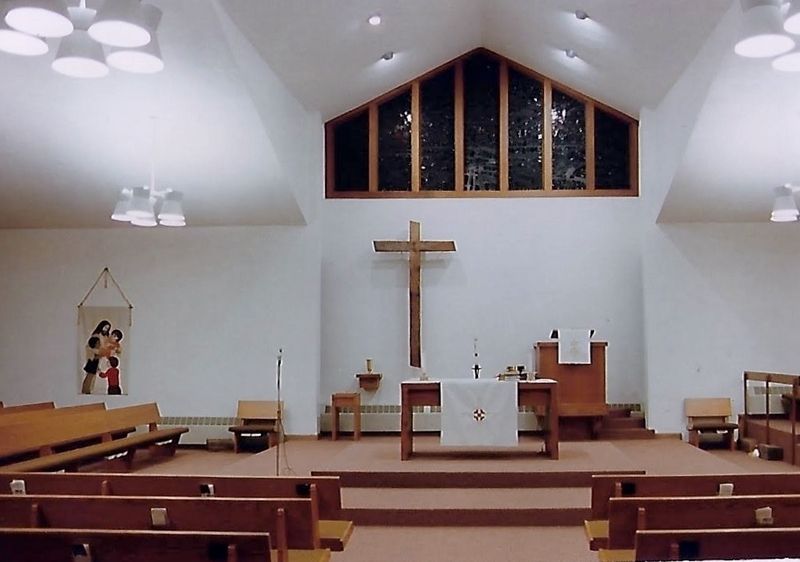 October 2003 - Congregation celebrated 250th Anniversary. 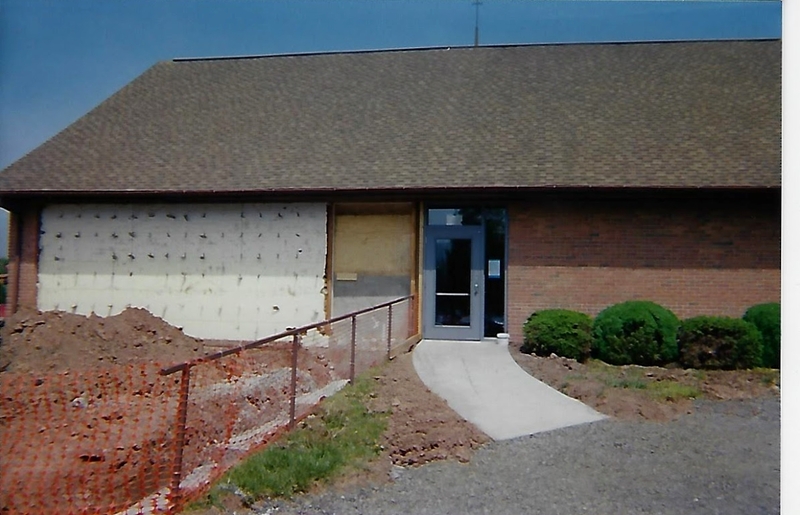 September 11, 2005 - The congregation approved renovation/expansion plan, increasing the building's square footage from 10,911 to 25,554. The new facility has an industrial kitchen and 12 child care rooms. 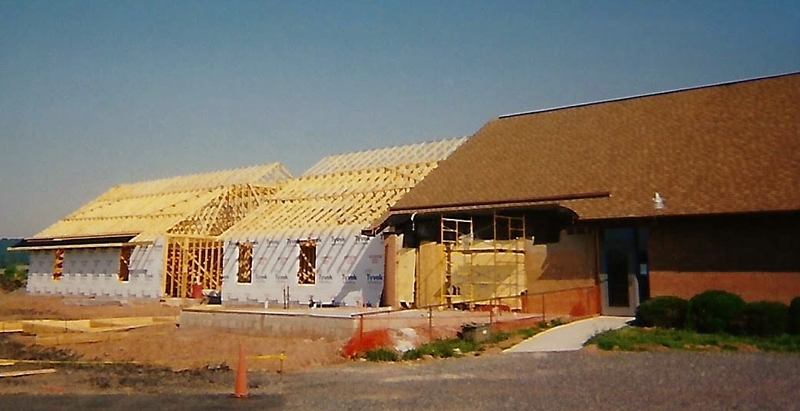 March 2006 - Township approval and construction begins. October 28, 2007 - Renovated and expanded church building dedicated. a dedicated pioneer spirit of fellowship and grace.